As the summer fades and autumn creeps in, it takes some time to get your car ready before the worst of the winter weather takes hold. 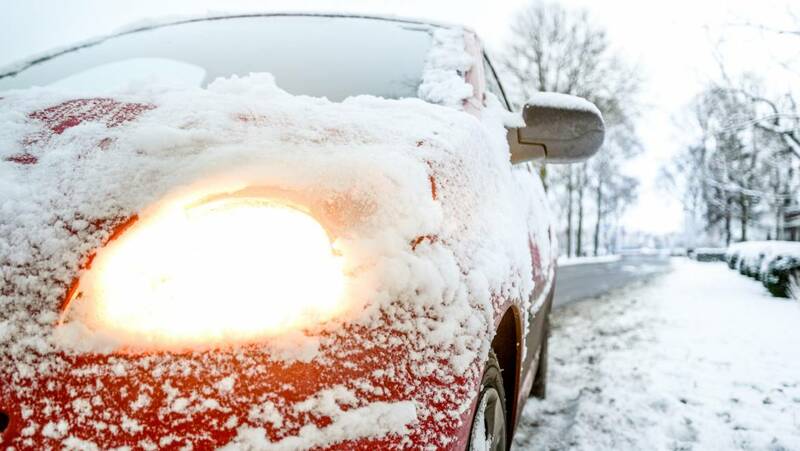 We’ve put together nine top winter car check tips for basic motor maintenance that will see you and your car through to spring. During cold weather, the car battery suffers a reduction in output due to the cold, but an increased use of lights, heaters and the blowers. Your car battery should last about 5 years, so if you aren’t in a position to replace it but know it’s ageing, make sure you keep some jump leads in the boot. Top up engine coolant with antifreeze. Your engine coolant should be a half and half mix of water and antifreeze. Check the condition of your tyres. You should be doing this regularly anyway as driving with defective tyres can cause accidents and could leave you with points on your licence. Check that all lights, indicators and rear reflectors are clean and well functioning. Make sure you have antifreeze in the screen wash, check for any chips in the windscreen, as these can grow in the cold weather. Including a torch, hi-vis jacket, food and drinks, blanket, de-icer and ice scraper. 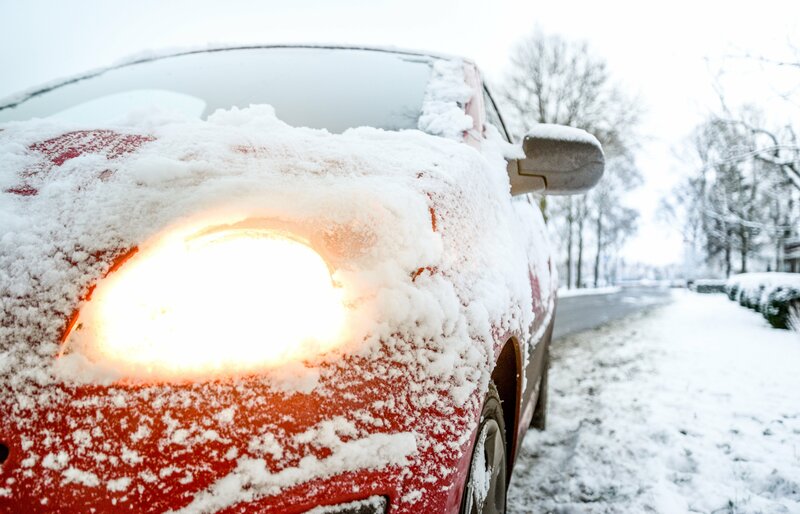 A good level of breakdown cover is crucial during the winter and will give you the peace of mind of knowing you won’t end up stranded in the cold. Some garages offer free or discounted winter checks so keep your eyes out for special offers.